The Caribbean is no stranger to hurricanes. But to some residents, Hurricane Irma — and the destruction it has caused — is like nothing they’ve ever seen before. The Category 5 storm, the strongest Atlantic basin hurricane ever recorded outside the Gulf of Mexico and the Caribbean Sea, left catastrophic damage to the islands in its path. Homes have been destroyed. Neighborhoods have been flooded. Many places are still without power, and there have been reports of food and fuel shortages. 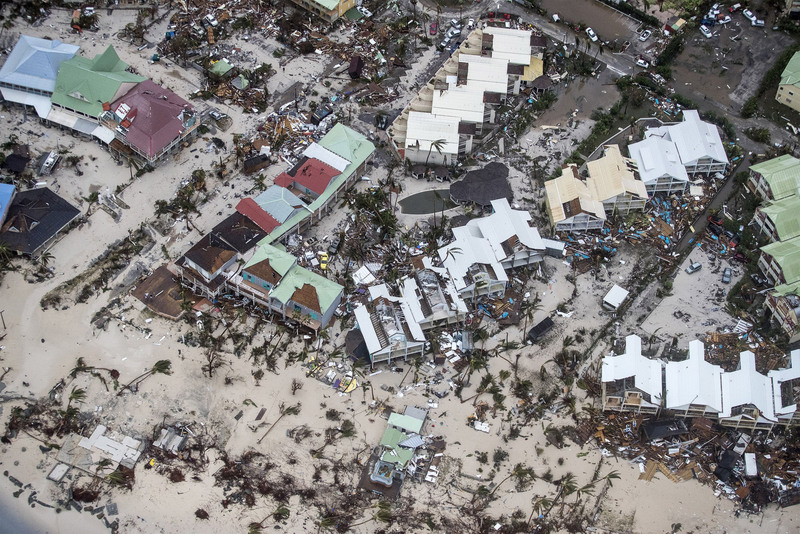 Gaston Browne, the Prime Minister of Antigua and Barbuda, described it last week as “total devastation.” The recovery process has begun, but with a hurricane of this magnitude, it’s going to take time.